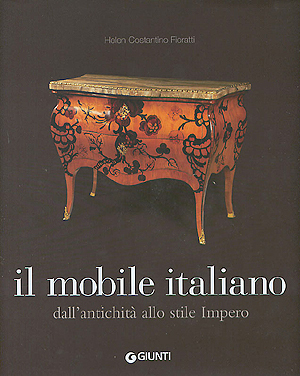 The heritage of Italian art is unanimously acknowledged to be one of the richest in the world, perhaps the richest of all. 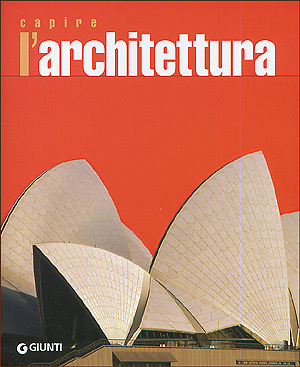 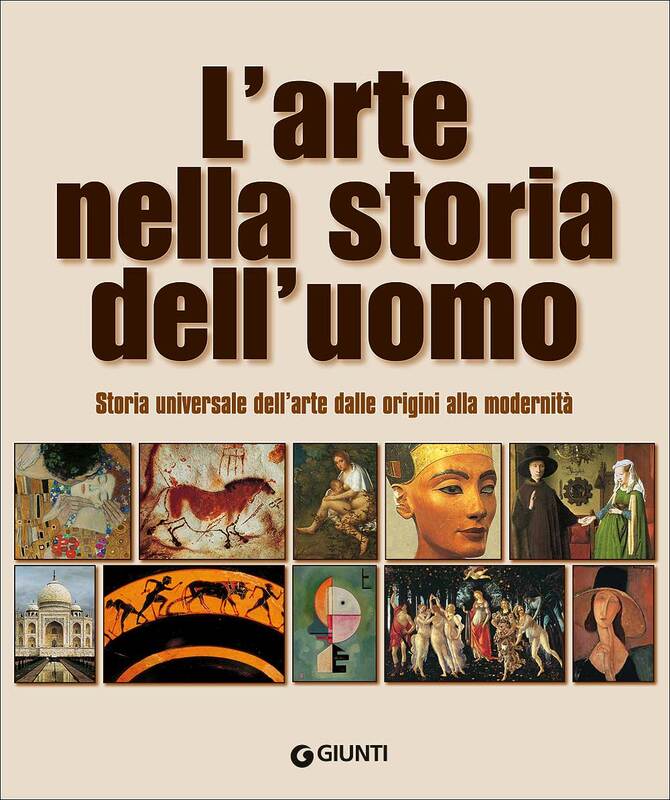 It consists not only of monuments, paintings and sculptures still in Italy but also of thousands of works now in the museums of every continent. 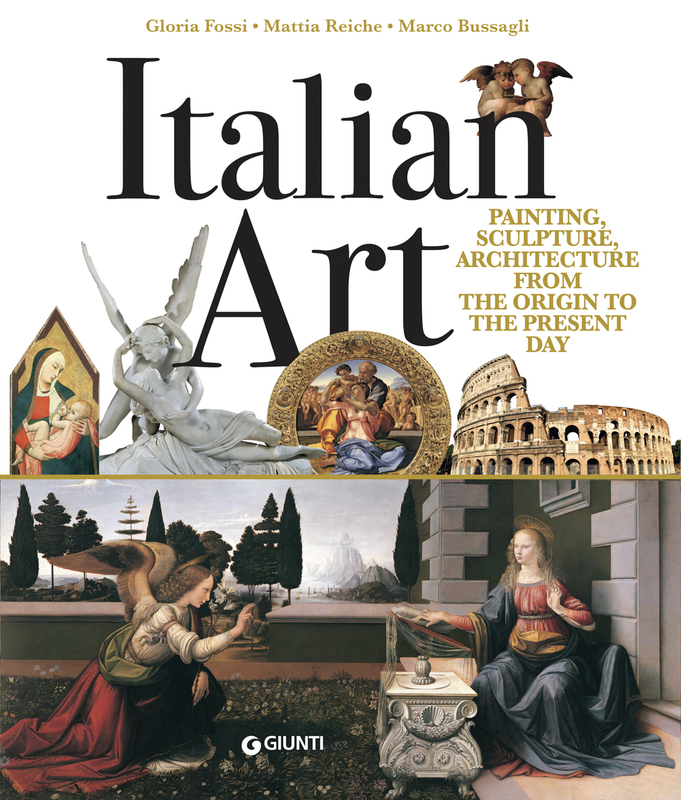 Since the Middle Ages, Italian art has developed styles and languages that have inspired and stimulated artists everywhere for centuries. 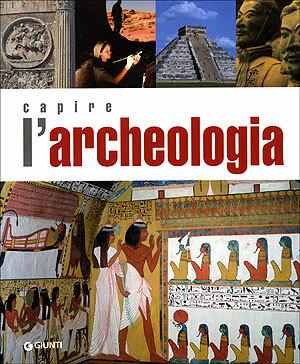 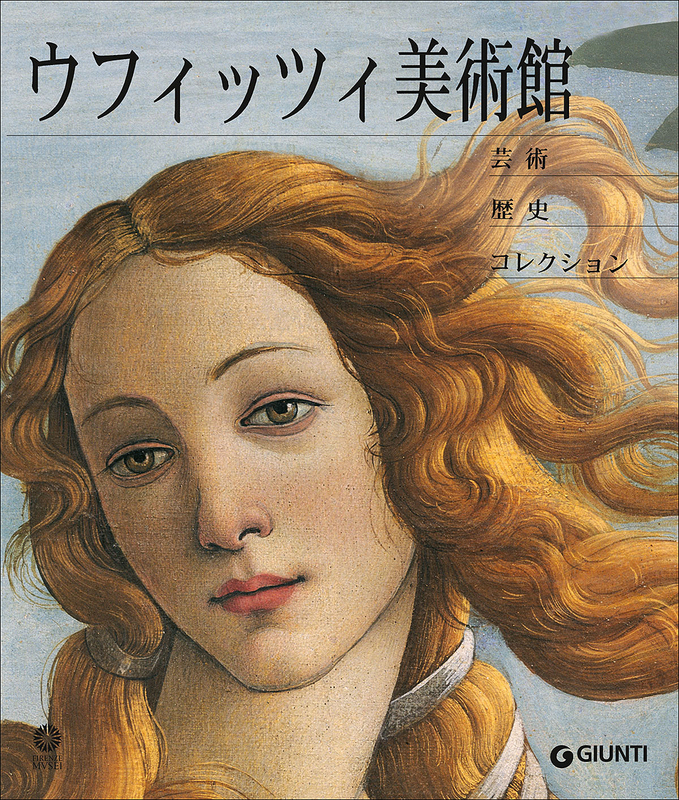 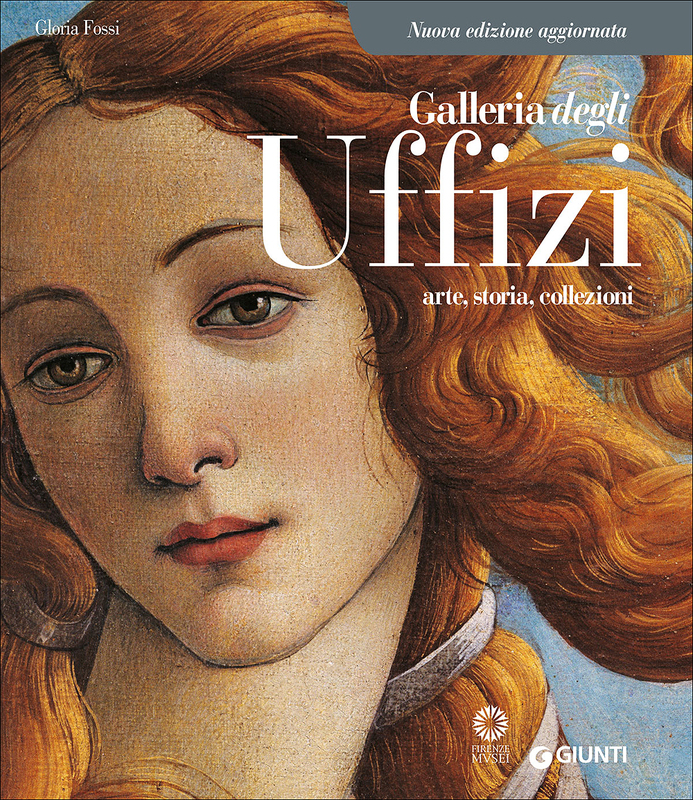 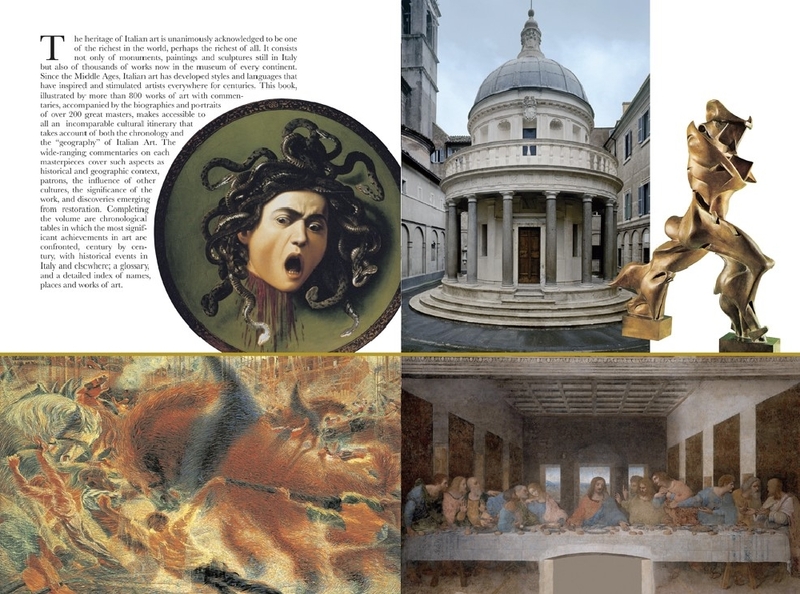 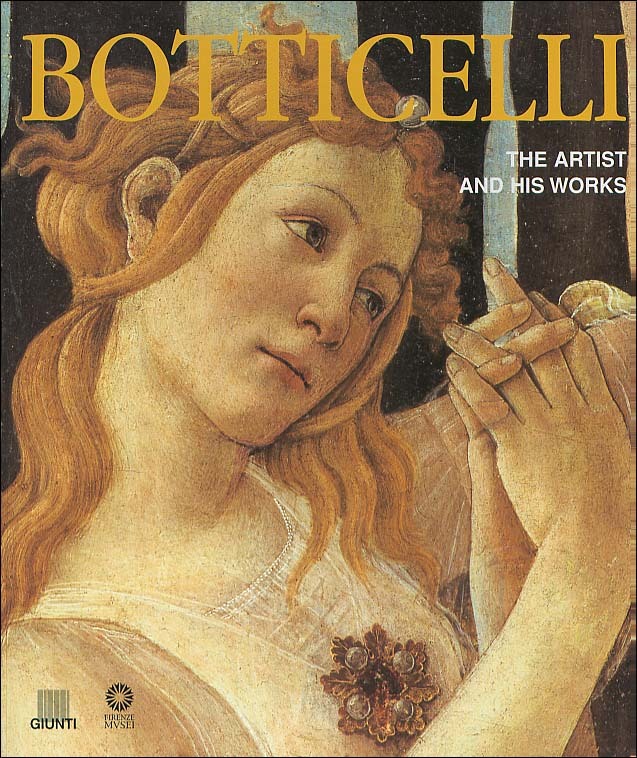 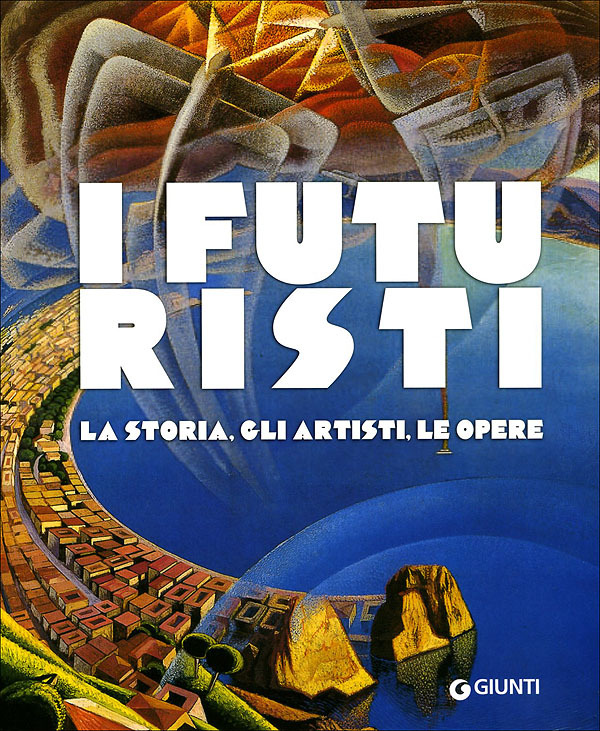 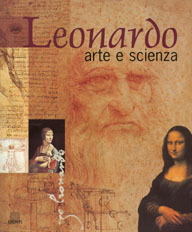 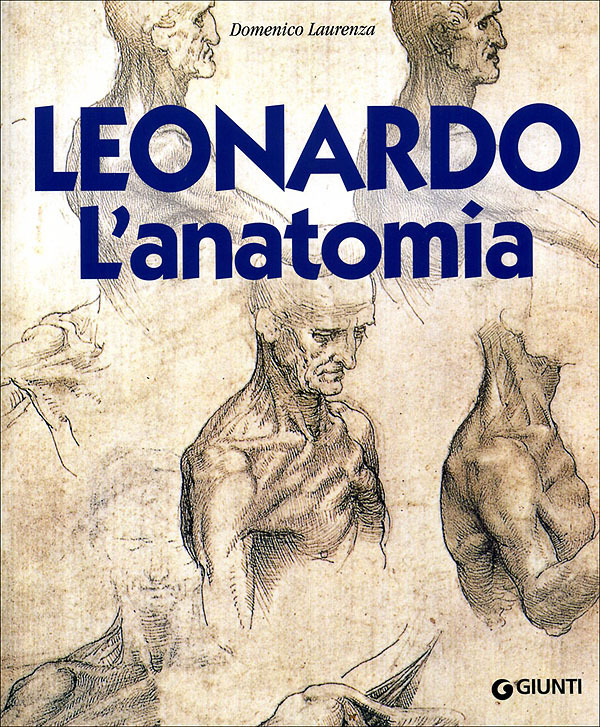 This book, illustrated by more than 800 works of art with commentaries, accompanied by the biographies and portraits of over 200 great masters, makes accessible to all an incomparable cultural itinerary that takes account of both the chronology and the ''geography'' of Italian Art. 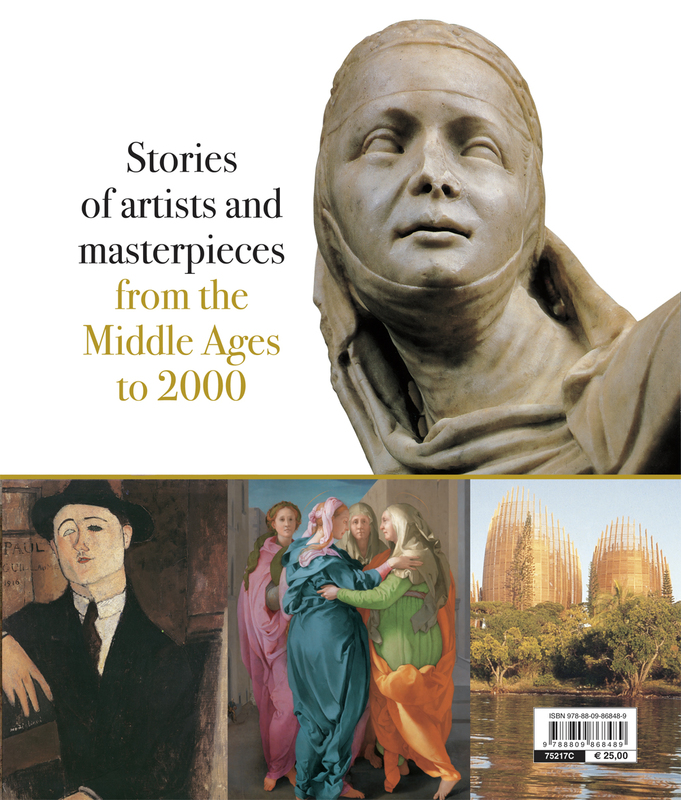 The wide-ranging commentaries on each masterpieces cover such aspects as historical and geographic context, patrons, the influence of other cultures, the significance of the work, and discoveries emerging from restoration. 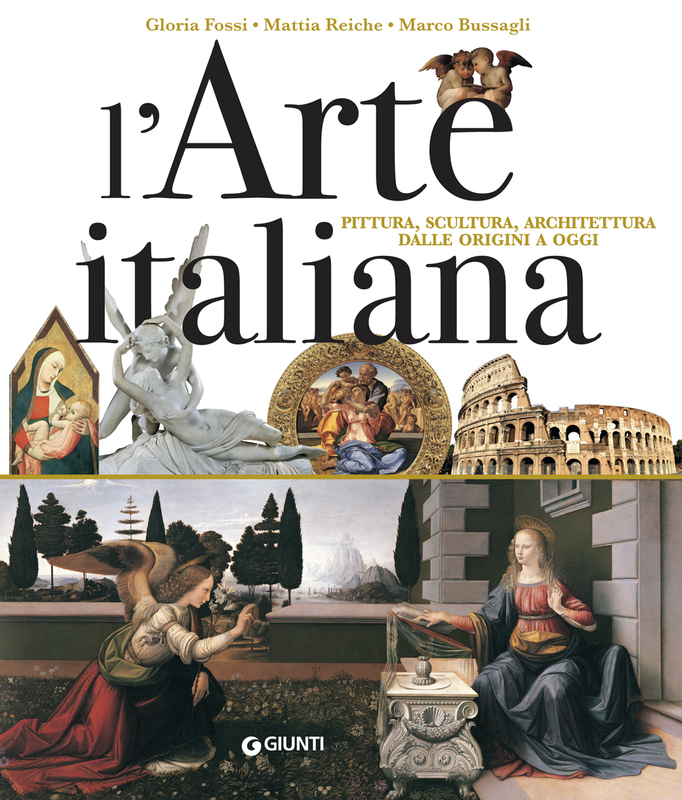 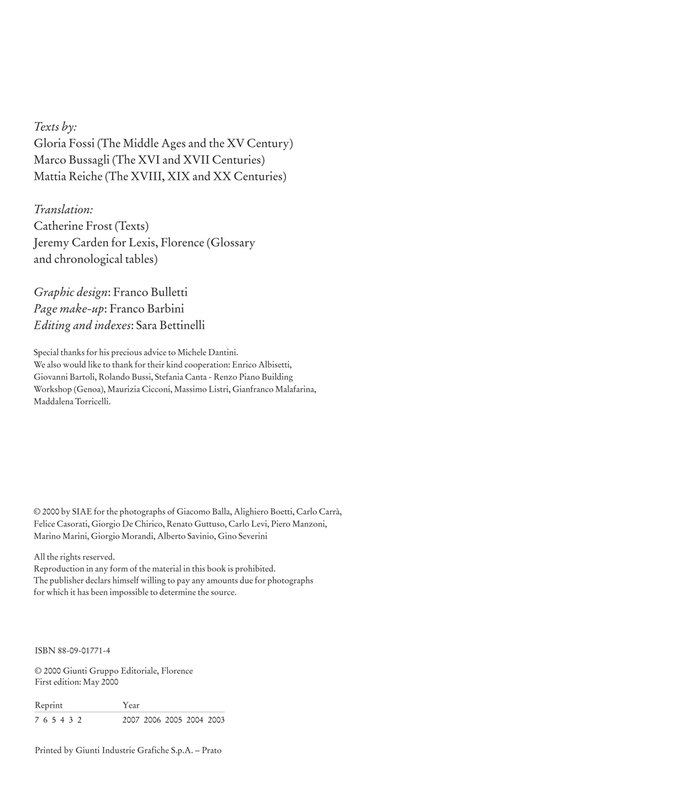 Completing the volume are chronological tables in which the most significant achievements in art are confronted, century by century, with historical events in Italy and elsewhere; a glossary, and a detailed index of names, places and works of art.